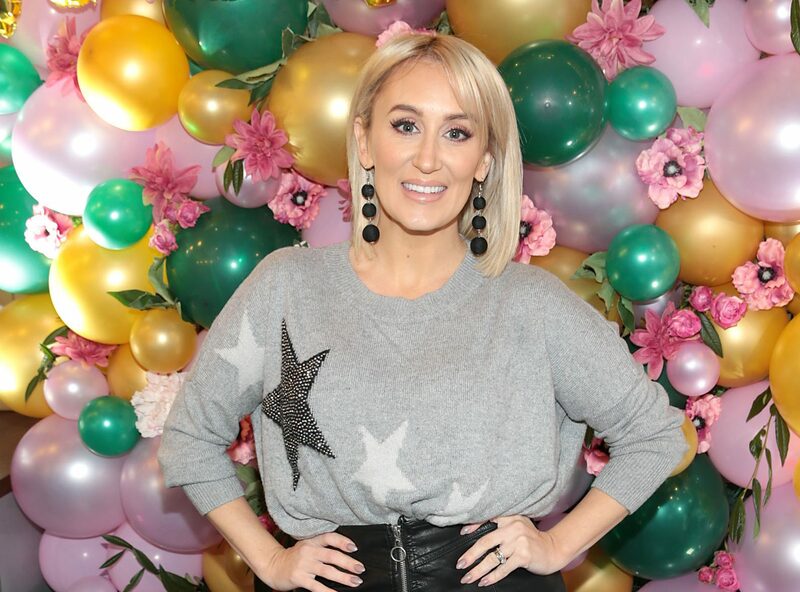 Marissa Carter’s highly anticipated Carter Beauty Cosmetics is nearly here, and Goss.ie can exclusively reveal where she will be setting up a pop-up shop for the brand. The brains behind Cocoa Brown is turning her talents to makeup, with a collection that will be available online from the middle of August. But, the products won’t hit stores until the 1st of September, when Marissa will be launching a pop-up shop in Dundrum Town Centre. The store will be open for the entire month of September, and while there will be Cocoa Brown products in the store, she intends to keep the brands very separate. 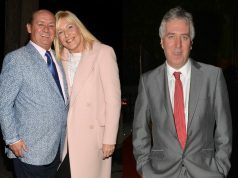 “We are going to have a pop-up shop in Dundrum shopping centre, the 1st of September for the entire month,” she revealed.